Maxine Waters forgot Student Loans were Nationalized under Obama, page 1 tish. 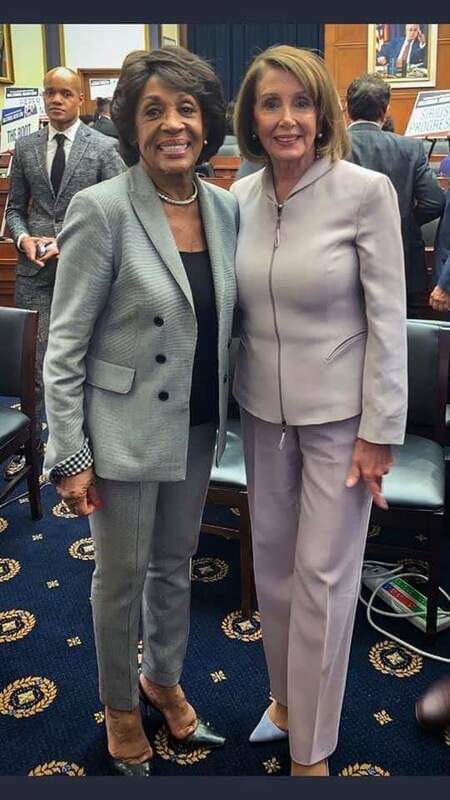 Maxine is the head of the House FINANCE Committee? What's her degree in? Her degree is in sociology. Oh boy... Republicans will have a hard time prioritizing which Democrats are the dumbest for their 2020 campaign literature and commercials. Is that the alzheimer dance at the senior center? And those shoes look like someone tried to too many Vienna sausages in the can . What else on her looks like those feet? The worst thing is that statistically speaking the student loan problem has ballooned since the feds have taken them over too. You couldn't pay me enough to find out. 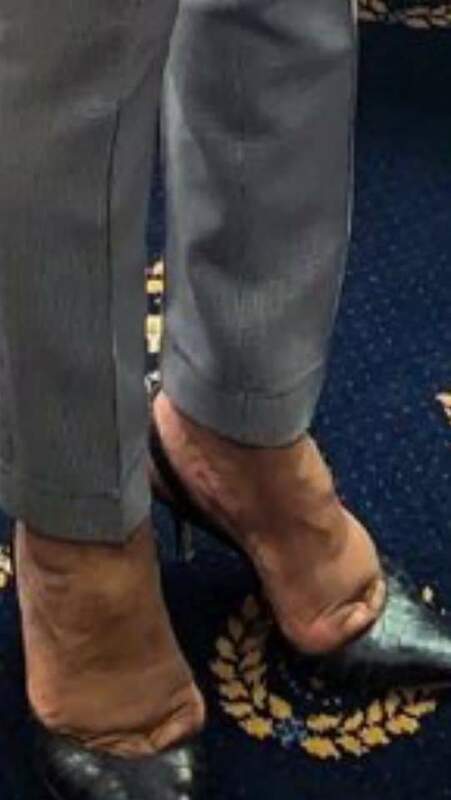 Those feet wouldn't look nearly as bad if she didn't try to jam them into those shoes. Someone needs to put those shoes out of their misery. Clearly. I don't have ugly feet or fat ones, but if I tried to stick into shoes like those, they'd likely swell up in weird ways like that. She kind of looks like the stepsister trying to wear Cinderellas glass slipper ... if Cinderella was actually the Wicked Witch of the West. Her feet are too big and the shoes are medieval torture devices.